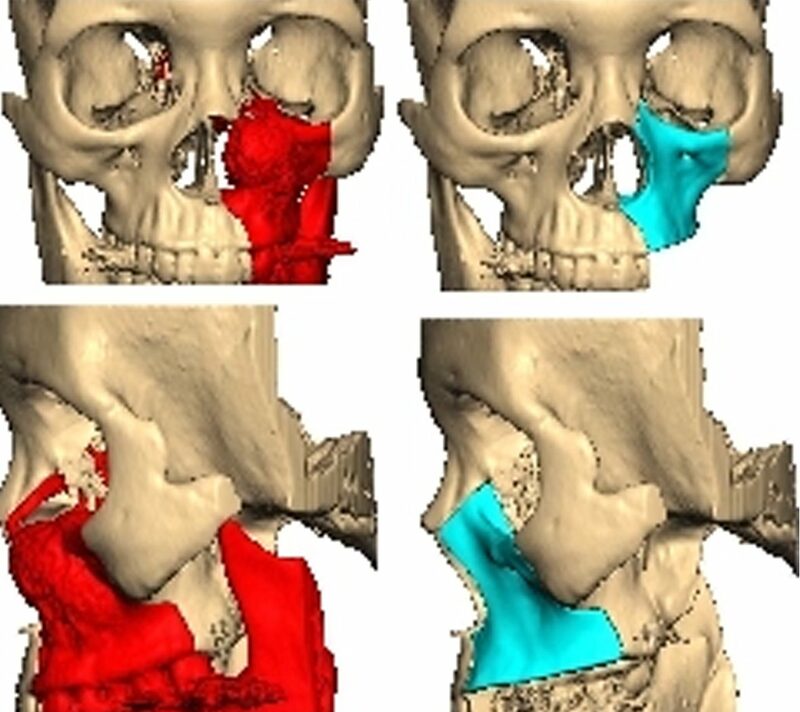 These methods generally deliver high-resolution sectional digital imaging for the precise evaluation of a variety of structures, such as bone and organs, thus allowing for better patient care. In the next step, imaging data gathered from the scanners will be stored and transmitted by established medical imaging management tool in accordance with a standardized procedure; so called DICOM (Digital Imaging and Communications in Medicine). 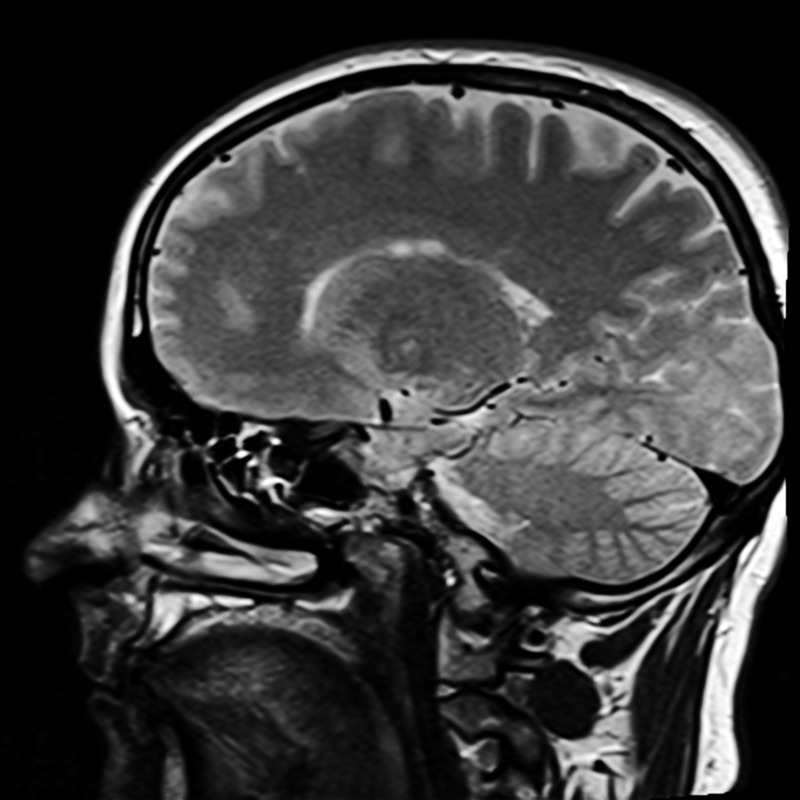 Almost all manufacturers of imaging or image processing systems in medicine, such as digital x-rays, magnetic resonance imaging or computer tomography, implement the DICOM standard in their products. This enables interoperability between systems from different manufacturers in the clinical environment. and more efficient surgical procedure can be made possible for both, the surgeon and the patient. Before the image data can be read and processed with the 3D printer, a final data handling step is necessary. Slicing software programs “cut” the 3D object into many horizontal slices and thus determine the path that the print head must travel. The result is the so-called G-code file. The G-code also contains data about the print-bed and any hardware directly contributing to the printing process such as thermocouples, travelling speed of the motors driving the print-head as well as information on the feed rate of the filament. Using the path information (X & Y coordinates), slicing software can estimate both the quantity of the material being extruded and the expected print time of the model making it possible to calculate the cost of material used and subsequently monetary value of the print job. 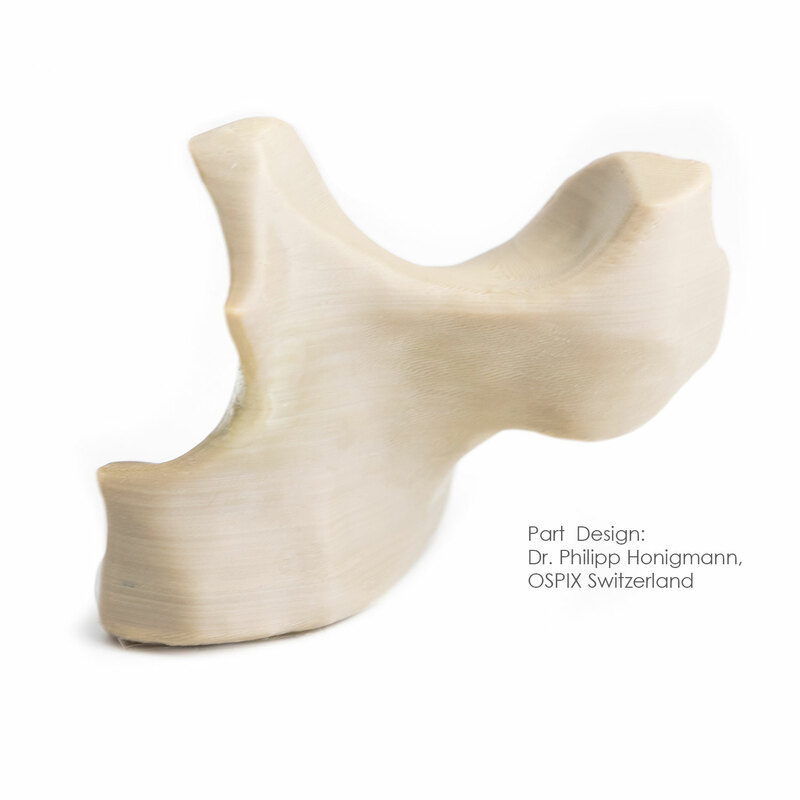 After the printing process, post-processing steps may still be necessary on the printed part, for instance the removal of support material or refurbishing of surface structures. 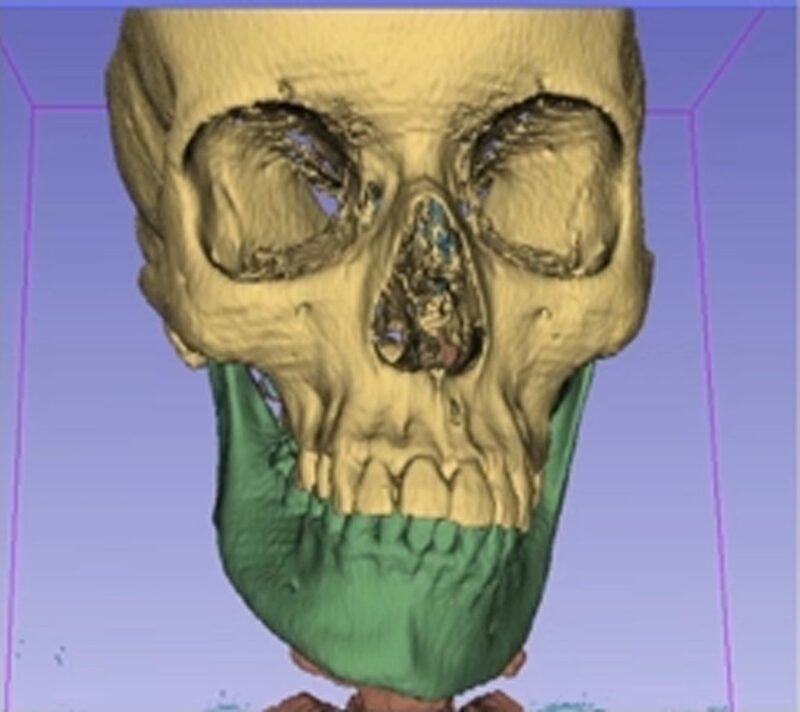 The duration of a 3D-printed model from imaging to the finished printed PEEK implant takes on average less than 24 hours; however, it strongly depends on the geometry and size of the desired model. surface due to decontamination. Quality objectives thus involves absence of residues (cleanliness), with precise checking that there are no particles or other organic or inorganic substances on the printed part. The cleaned parts is also packaged under strictest conditions and must prevent recontamination of the implant. Using the medical PEEK printer; Apium M220, in combination with the applications-relevant properties of PEEK, it is now possible to individually fabricate high-quality patient-specific implants. Owing to this fabrication approach, a cost and time efficient medical solution for many diverse patient groups can be realized.